How often do you think about the wonderful household invention we call a “stove”? Probably not very often, yet most of us use it daily to prepare our meals. We simply walk up to it, turn it on and expect it to provide a range of heating options for cooking. Now imagine you don’t have your convenient stove and have to cook the old-fashioned way, over an open fire. It’s not as simple as turning a knob or pressing a button to get instant heat. 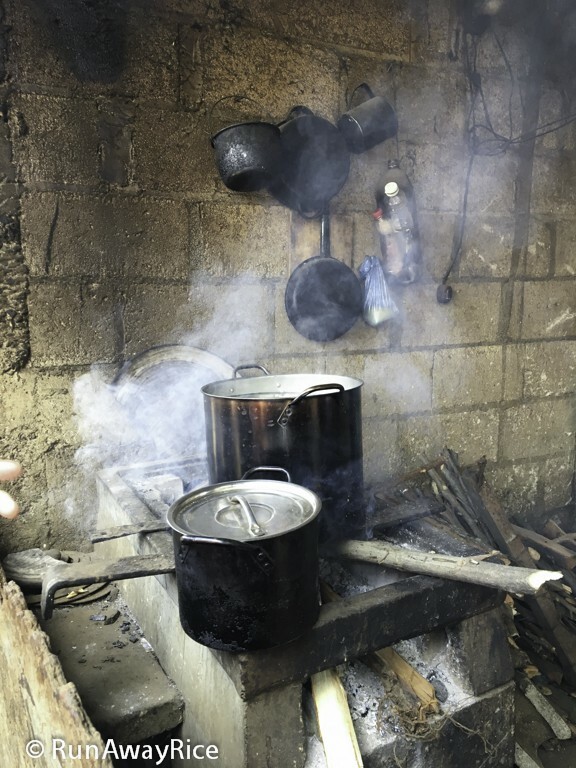 Instead you have to gather firewood, build a fire, tend to the fire and then cook your food all the while inhaling toxic fumes from the thick smoke. Cooking doesn’t seem like much fun and more like an excruciating chore. For many people throughout the world, this is their reality. Cooking a simple meal is a toiling activity often taking an entire day to execute. 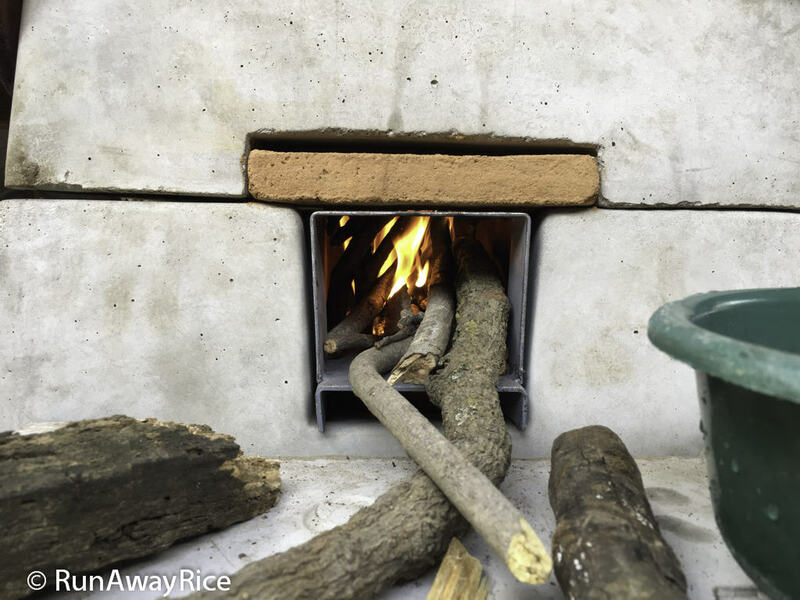 Open-fire stoves like this one consume a lot of wood. The fire needs constant tending to keep the flames going. When wood is burning, the air is thick with black smoke. 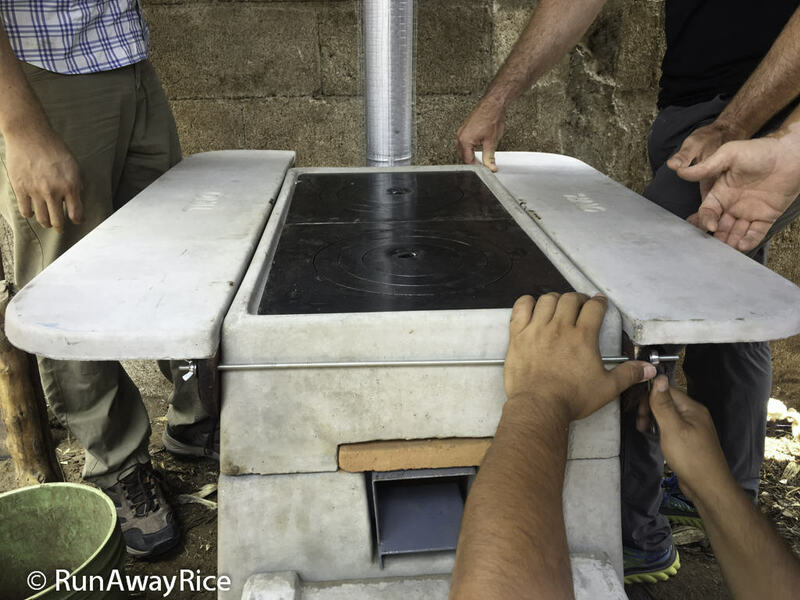 The stoves are usually built outside with just a partial tin roof covering it. The tin roof is charred and covered with a heavy coat of black soot. 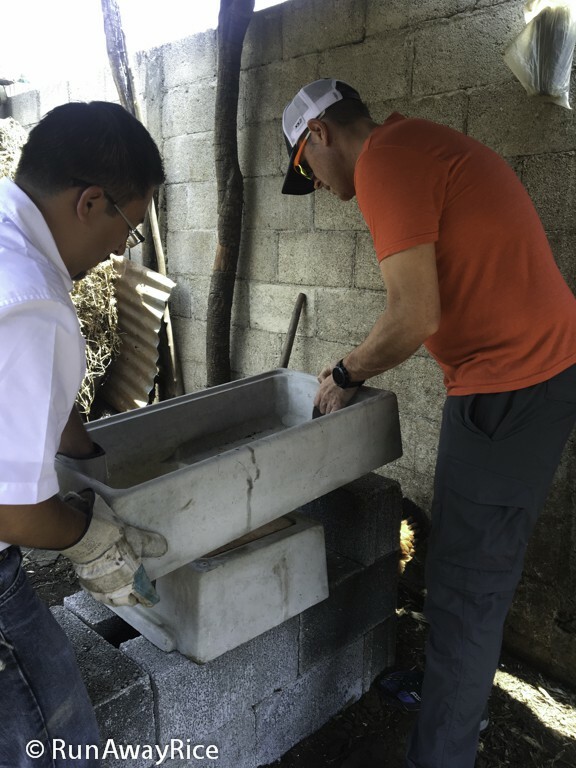 I was invited on this trip through friends and was really intrigued when I learned we were installing stoves. Cooking is near and dear to my heart. 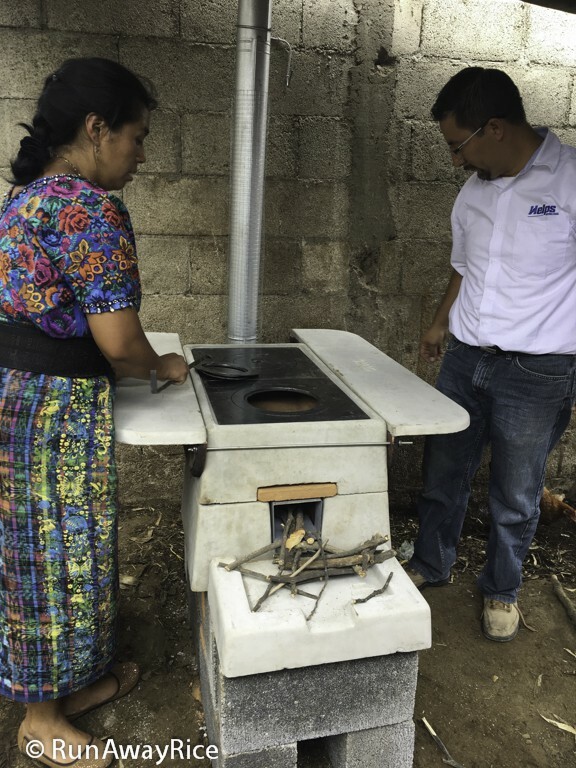 Thinking about how wonderful new stoves would be to the ladies of these households, I was so excited for them and to be a part of this voluntary team. I had no expectations but was prepared for a day of grueling labor. Helps International (HELPS) is the organization leading this charitable activity. 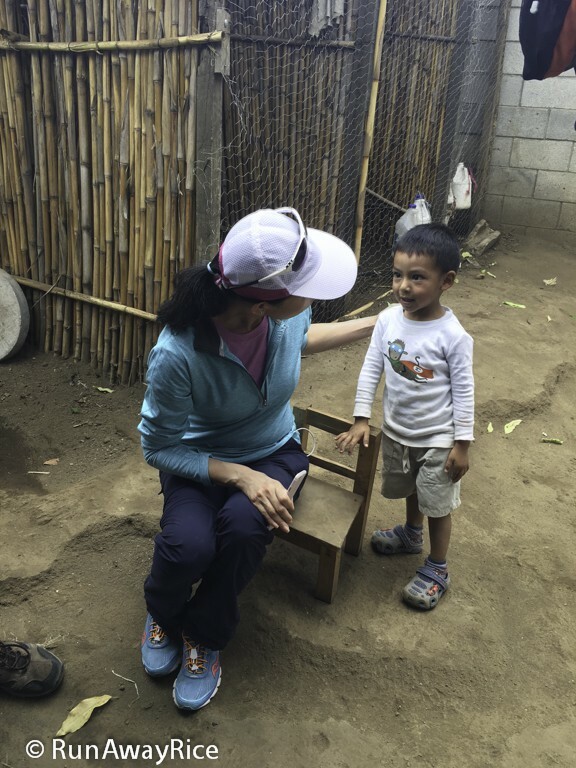 Started in 1981, HELPS has assisted thousands of people in Central America through a loyal community of volunteers and donors. 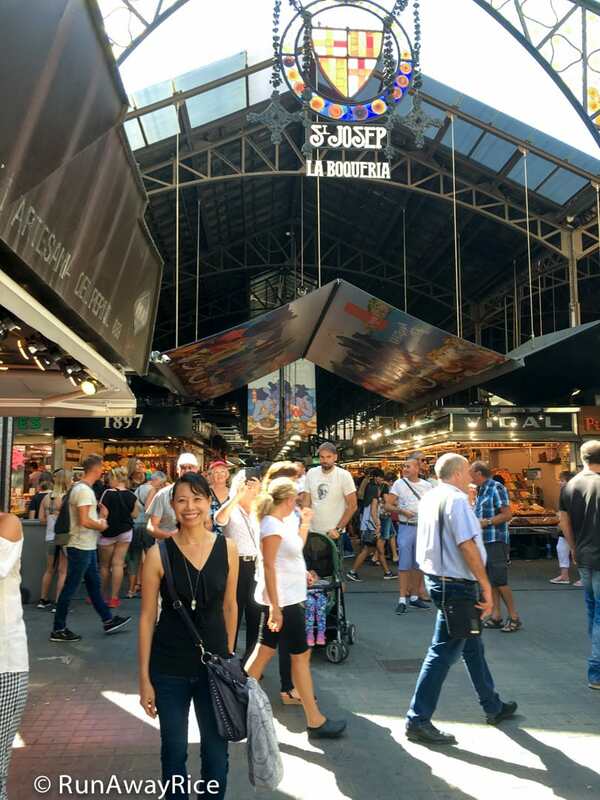 Unlike many charities focused mainly on monetary donations, HELPS strives to break the cycle of poverty by offering sustainable solutions through community development, agriculture, education and medical programs. 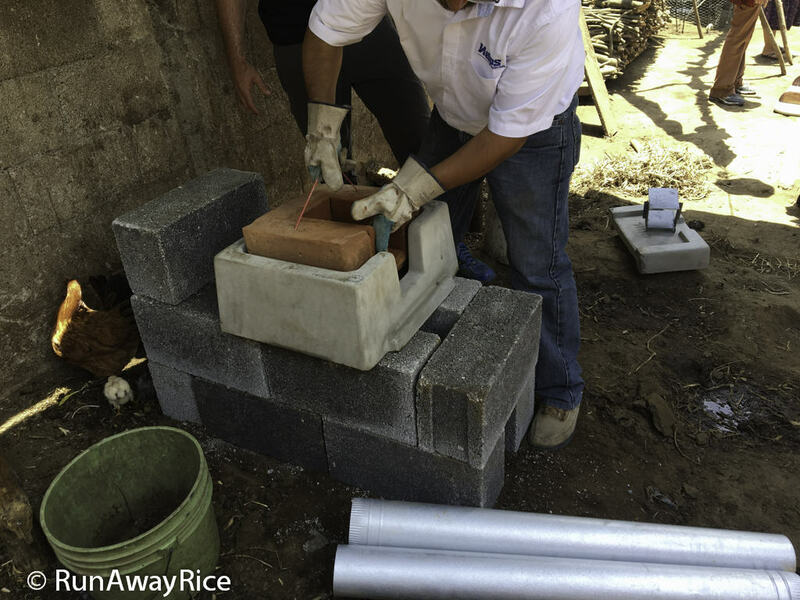 Providing stoves is just one of their many community development programs. 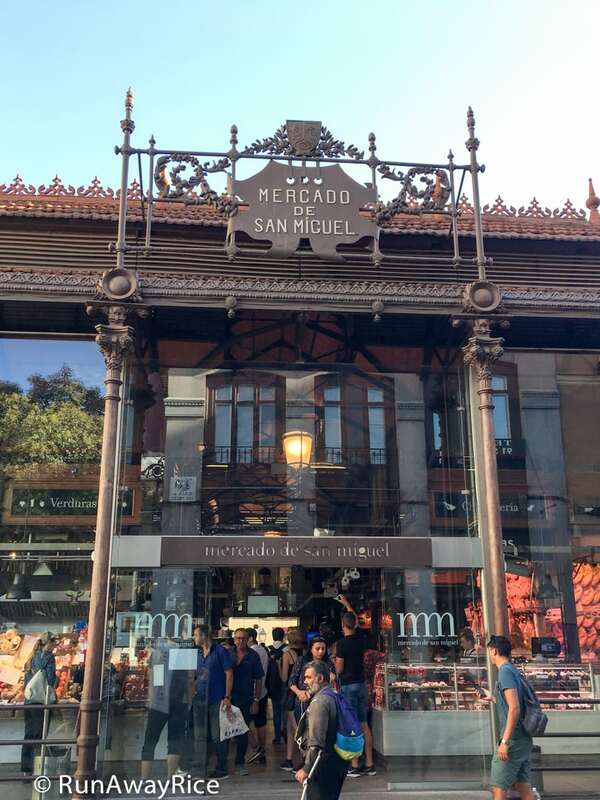 Instead of an outright gift, the stoves are offered for a nominal fee. 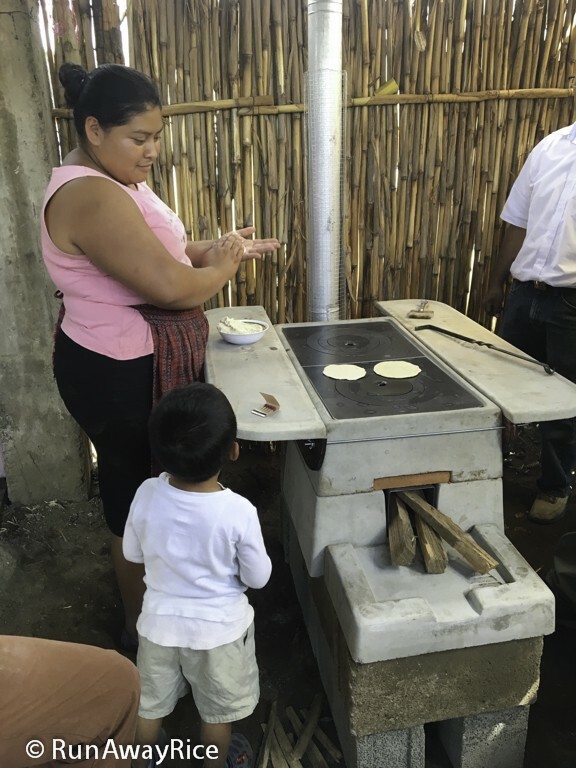 Having the recipients pay for the stoves promotes the pride of ownership. It doesn’t stop there. 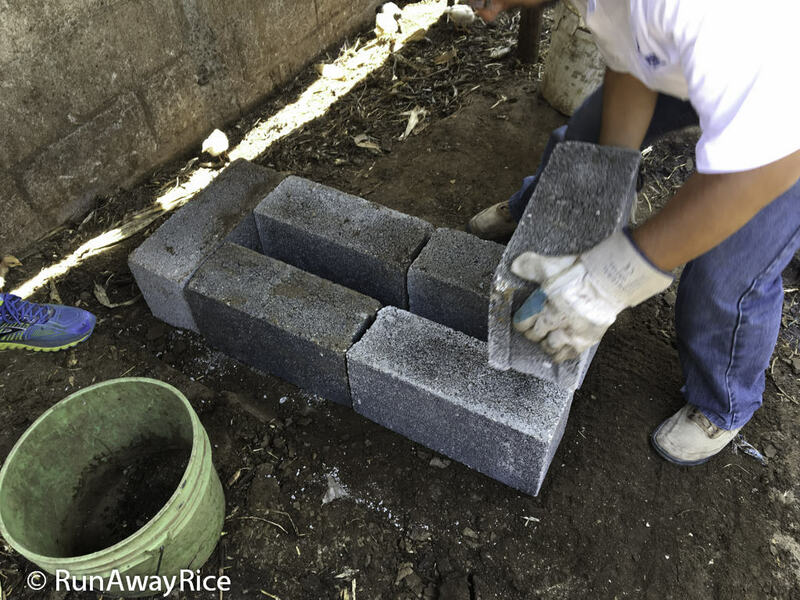 In addition to subsidizing and installing the stoves, HELPS offers recipients training classes for proper use and maintenance. Additionally, servicing is available should there be any problems with the stoves in the future. This comprehensive program promotes ownership and successful user adoption. 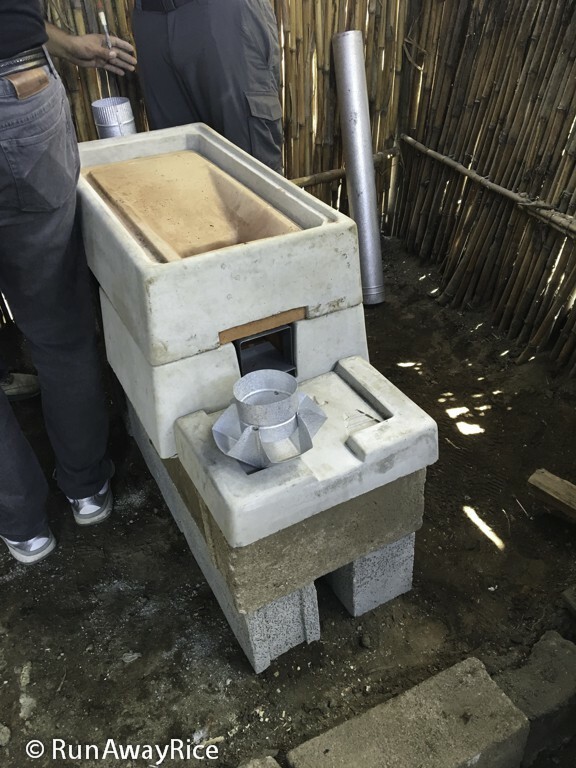 The Onil stoves are fabricated and delivered to the recipient homes in advance. 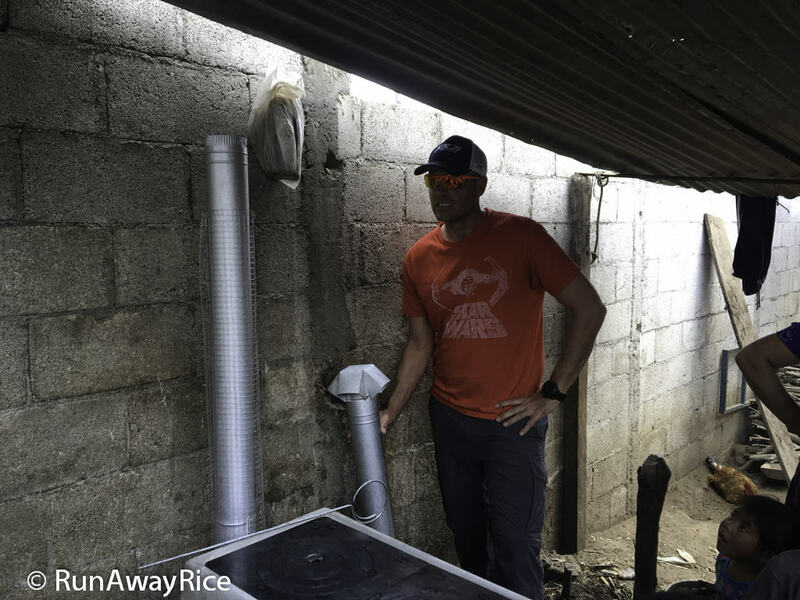 On installation day, all our team of 6 had to do was level the ground, assemble the stove pieces and install the ventilation system. The entire installation process took about 1 hour, hardly a grueling day of work. We installed two stoves in two separate locations that day. On the first installation, we had to level the ground so it took a bit longer. On the second installation, the space was much larger and the ground was level and ready to go. The specially engineered Onil stoves have a small firebox and consume considerably less wood while generating a lot of radiant heat quickly. The pipe mounted on the back of the stove, vents the smoke up and out of the house. Cooking is now smoke-free. 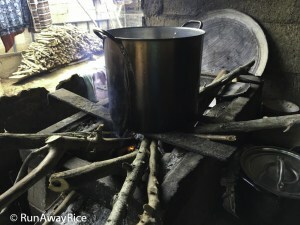 The open fire stoves consume a lot of wood, so wood must be gathered daily to keep up with the demands for cooking meals. Over the years, people have chopped down all the wood nearby. Now the ladies must travel farther to gather firewood. Often they must walk for miles before ample wood is available. Next comes the tasks of chopping the wood into pieces that can be carried. With about 30-40 pounds of firewood on their back and shoulders, they must make the trek home. As it’s mostly the women who gather the firewood (the men are working outside the homes), along the journey, they fall prey to bandits waiting to steal their firewood and vicious attackers. 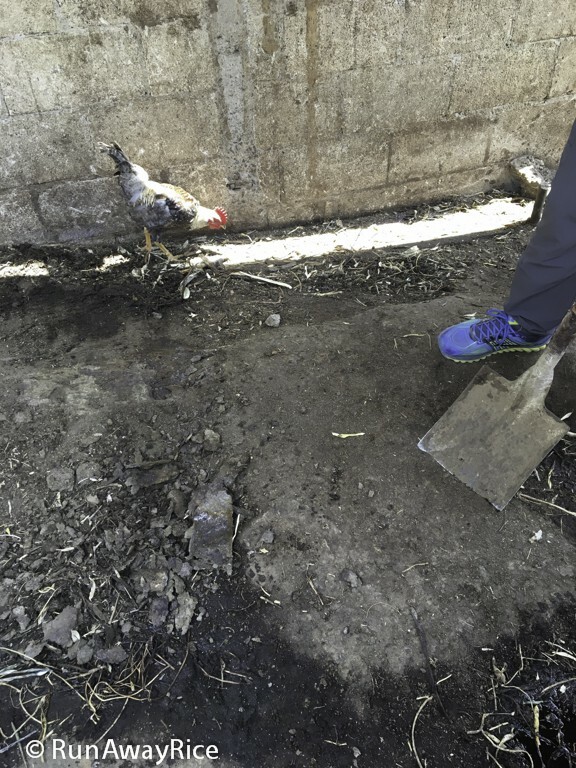 The inordinate dangers and toiling involved just so they can feed their family is shocking and horrific. Yet for many ladies, this is their everyday and something they must do because buying firewood is too costly. 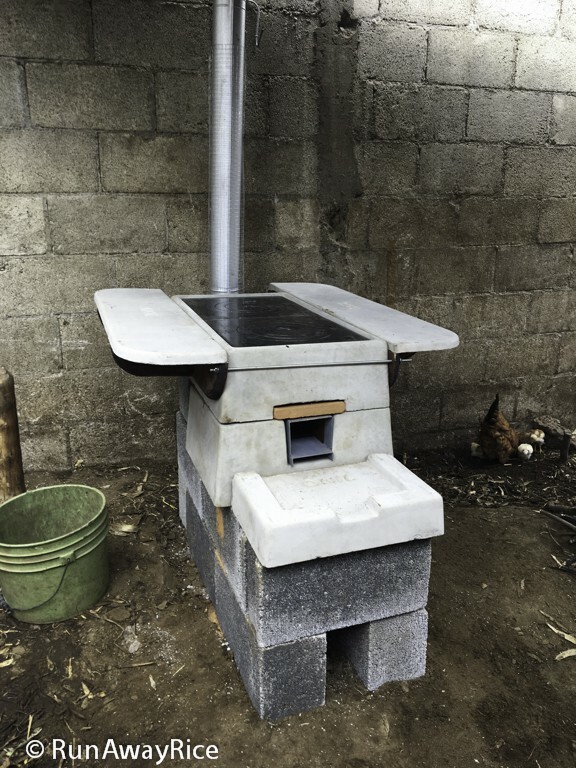 This is a picture of Marta’s well-used and beloved stove. 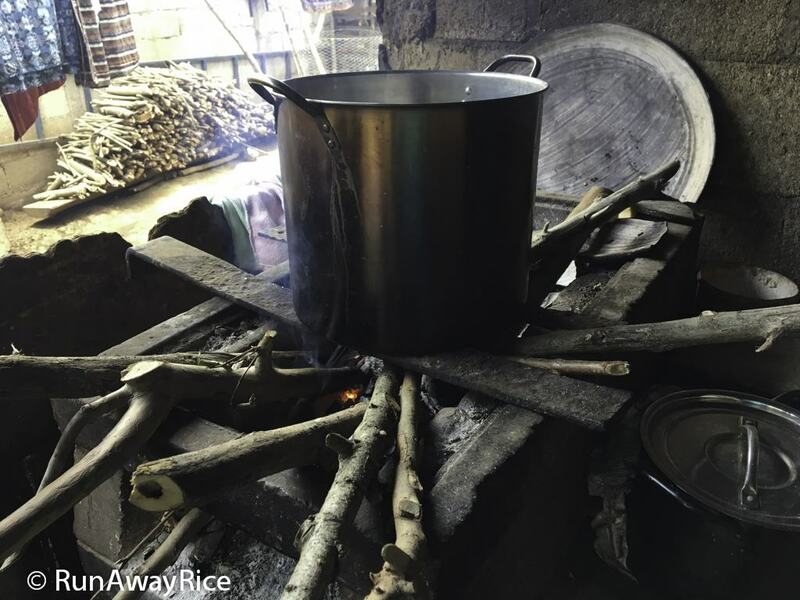 As one of the first recipients of the program, Marta’s stove is 14 years old and still going strong. 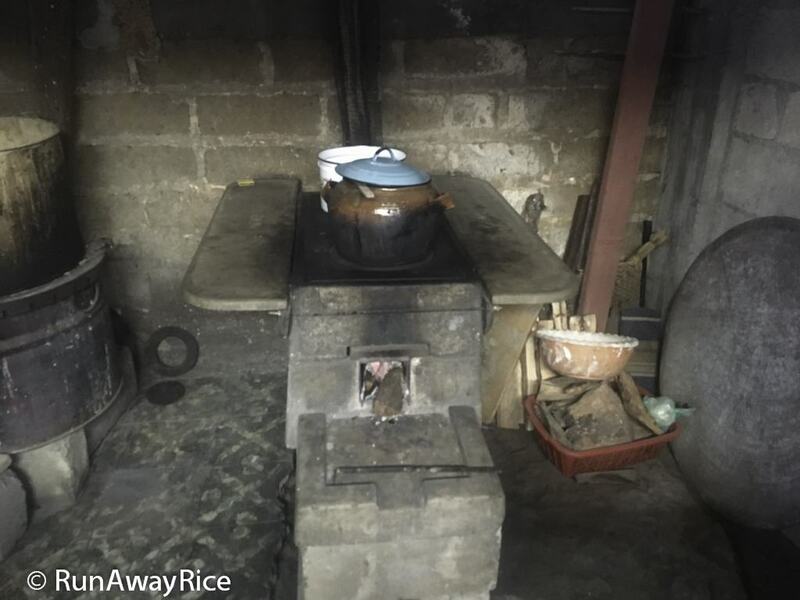 She’s truly a testament for how a small stove can change lives for the better. 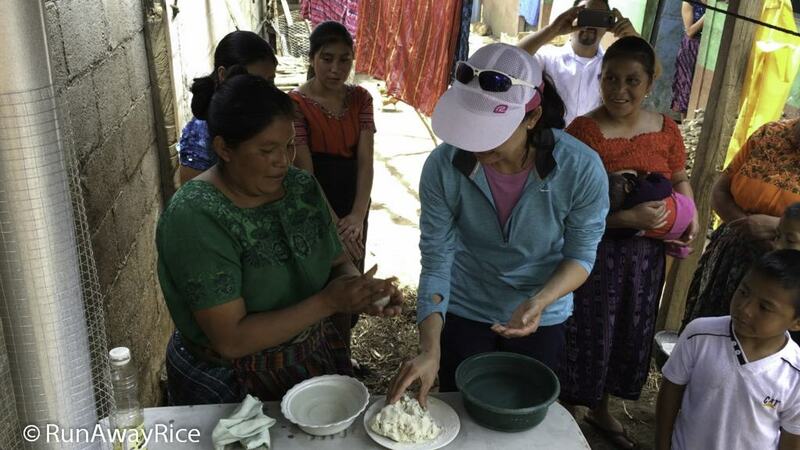 Her story is truly heart-warming and speaks volumes to the positive impact of HELPS’ sustainable solutions program. This little gentleman, David, quickly captured my heart. His mother’s house was our second installation and he was so excited to welcome us to his house. 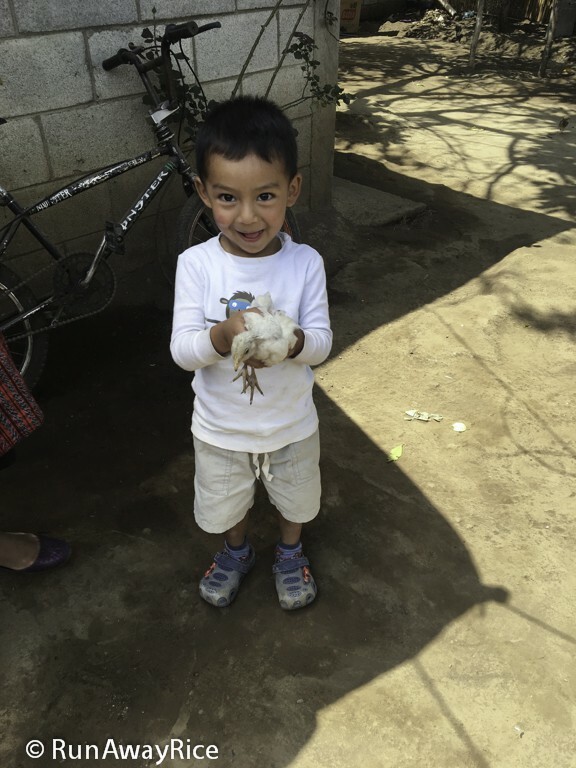 Here he is David showing me his pet chickens, so cute! 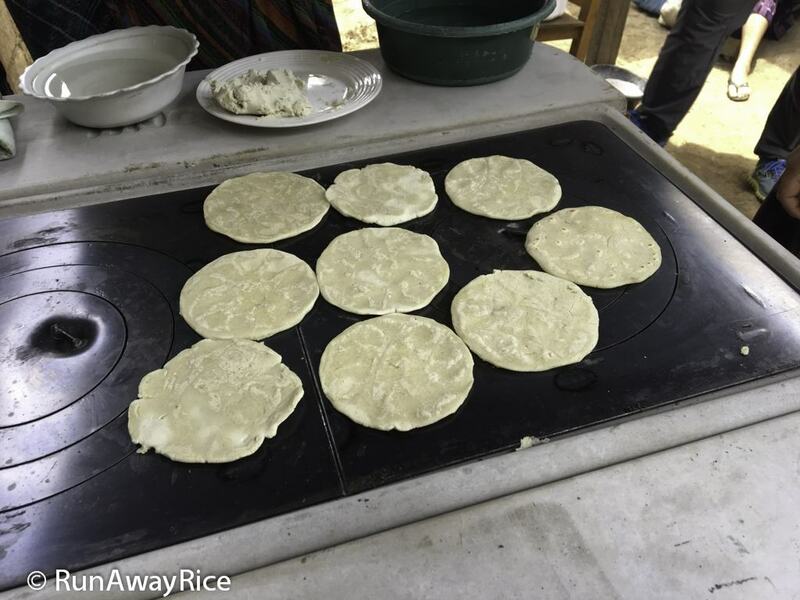 David’s Mom making tortillas using the new stove. David is awaiting his snack. To learn more about HELPS, please visit their website. They offer many different programs and are continually looking for supporters and volunteers. If you’d like to help, there are many ways. You can donate your time, like I did in their various community development programs, or provide monetary donations. HELPS motto is “The Life You Change May Be Your Own” and how spot on it is. 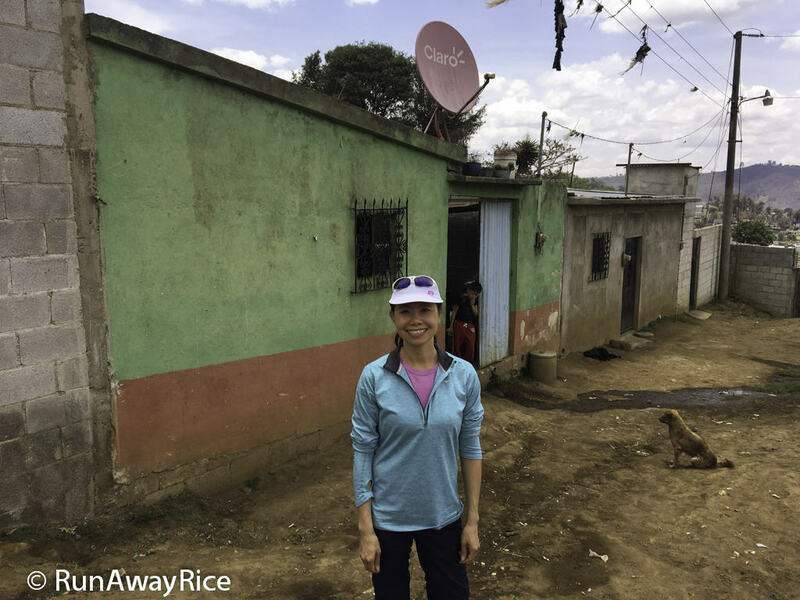 My trip to Guatemala was a truly enlightening and uplifting experience. It made me count my blessings, but more importantly, it opened my eyes to the extreme poverty prevalent in the world. We all have the means to give back and I encourage everyone to help out any way you can. Have you participated in a similar charitable event? If so, I’d love to hear about it. Please tell me in the comments below. If you’re a charity looking for volunteers for community development programs, let me know what you do and how I can help. So wonderful and meaningful project! A kitchen is the most important room in the house! It’s very nice and thoughtful of you to contribute to those needy! Thanks for your sharing. 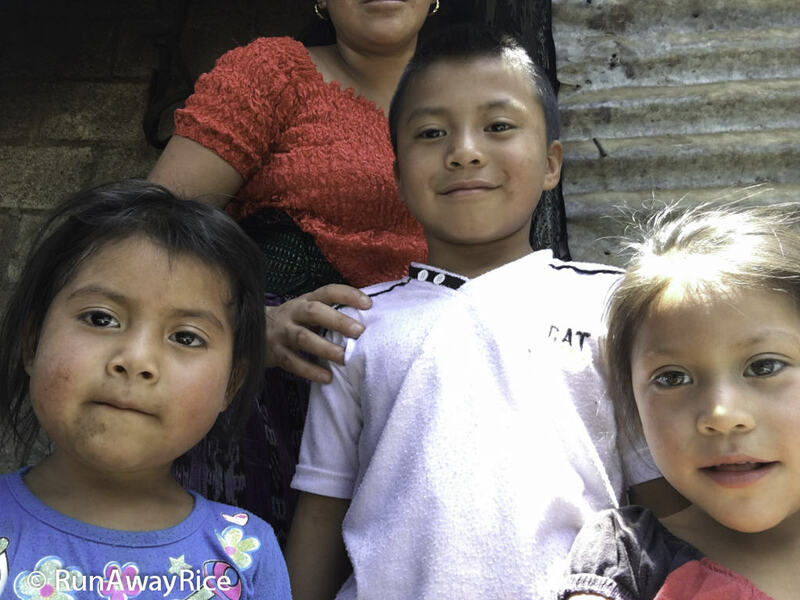 I like to know more about your trip to Guatemala particular the expenses for trip like this because our family would like to participate. 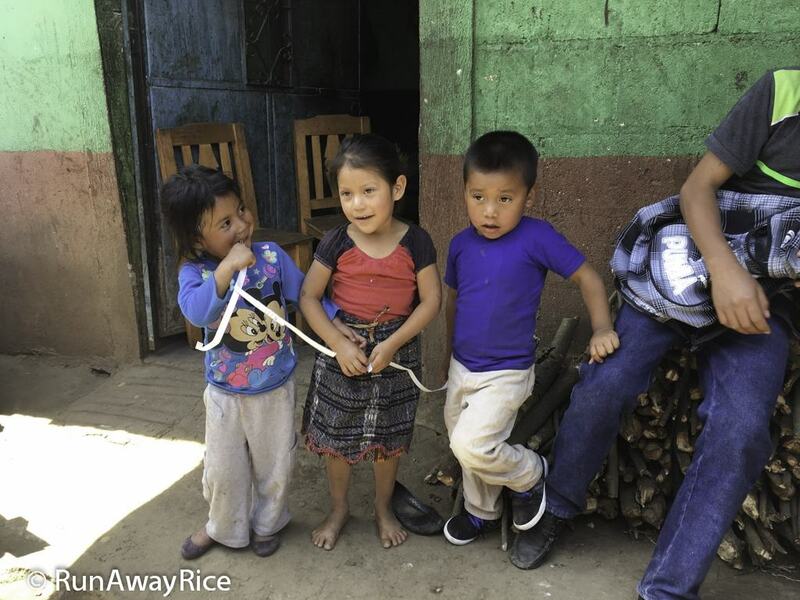 My wife took two of our kids to Guatemala through Forever Changed International to help the orphans last year.